Sour and tart cherries provide the biggest healing benefits when looking to keep inflammation at bay. Did you know that the deeper the color, the greater its ability to relieve pain? Next time you pick up cherries be sure to get the deepest reds for the highest antioxidant content getting all the powerful benefits they provide. The reason they are able to reduce and even eliminate inflammation is that they contain powerful antioxidants called anthocyanins, which are known for reducing pain. Both sweet and tart cherries contain these antioxidants but the tart and sour variety with deeper color have the most healing power. 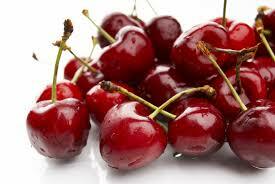 Another benefit to tart cherries is they naturally contain a lower content of sugar. These cherries are also known for their help in getting a better nights sleep. Tart cherries contain a natural source of melatonin, an antioxidant hormone that helps regulate biorhythms and sleep patterns. gives you the best antioxidant value for your money, and this juice is sold year round at most all grocery and health food stores. The next healthiest antioxidant type would be dried cherries which have considerably higher antioxidants then canned or frozen. There has been a lot of main stream talk on the powerful benefits of tart cherries. 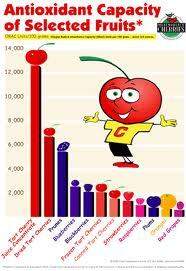 Cherries have a much higher antioxidant healing power then all other fruit. 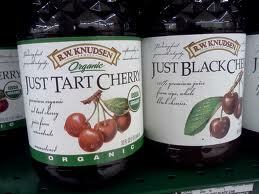 Be sure to have tart cherry juice on hand to keep you your healthiest. 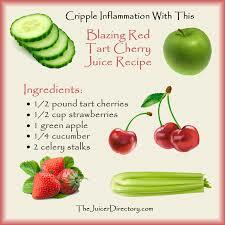 This is a delicious juice you can make to keep inflammation at bay. Take care of your body and health with these incredibly simple tips.